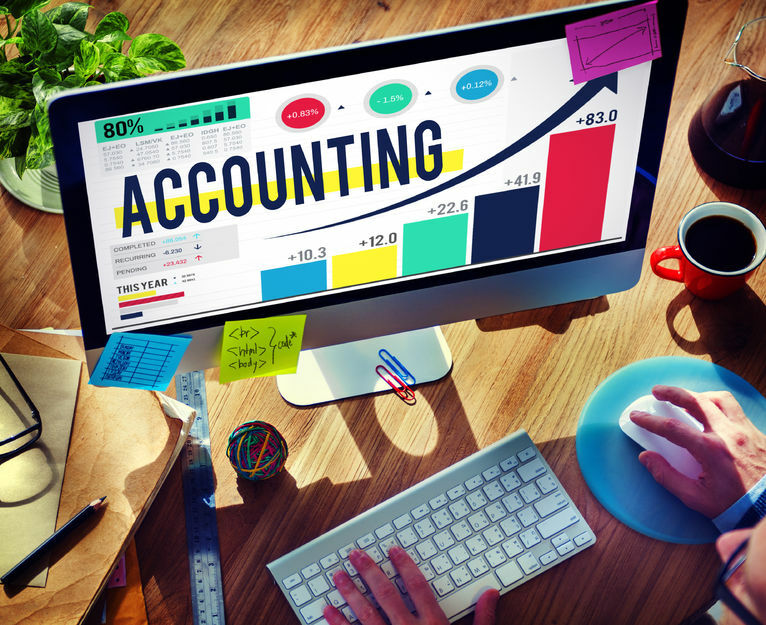 Finding an accounting firm that already understands your specialty finance business can be difficult. Below are our recommendations for accounting, audit and tax for your MCA company or lending firm. Be sure to let them know you found them on deBanked.com!